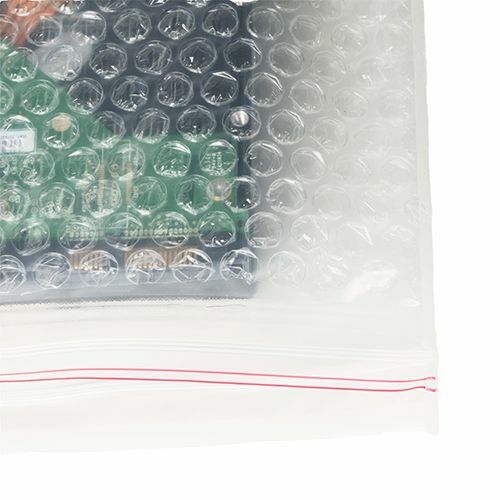 Electronic devices require protection from the external elements. Furthermore, the fragile items also need to be wrapped in a secure fashion in order to prevent breakage. 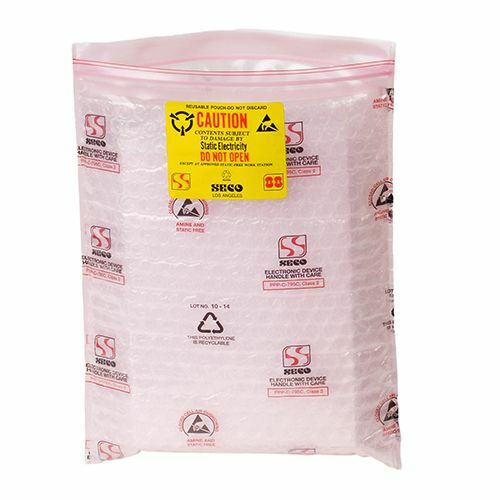 This Seco Pack 803Z bubble pouch is perfect for such items. 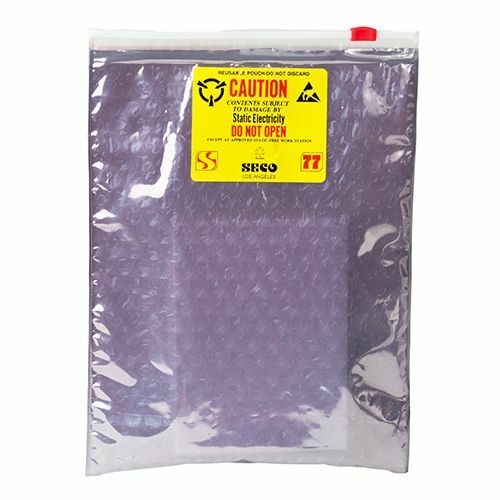 The clear pouch is manufactured from high quality polyethylene material and bubble layer provides security and shock absorption. Electromagnetic interference is prevented because of the layers. The zip functionality keeps the items from falling out. 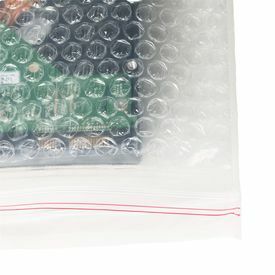 Electronic devices often need protection from external elements. 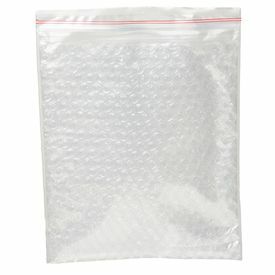 You may also want to store other fragile items in a safe manner. 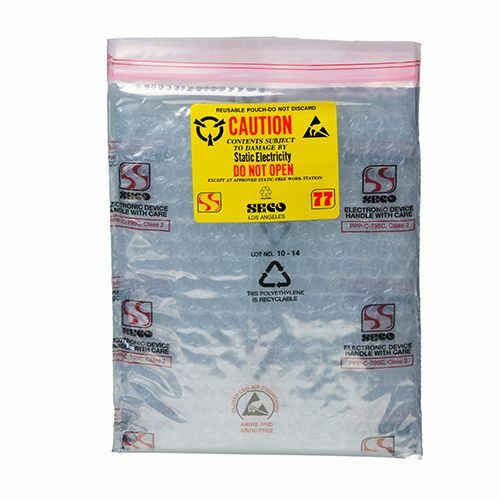 For all these needs, the Seco Pack 803Z bubble pouch is an ideal option. 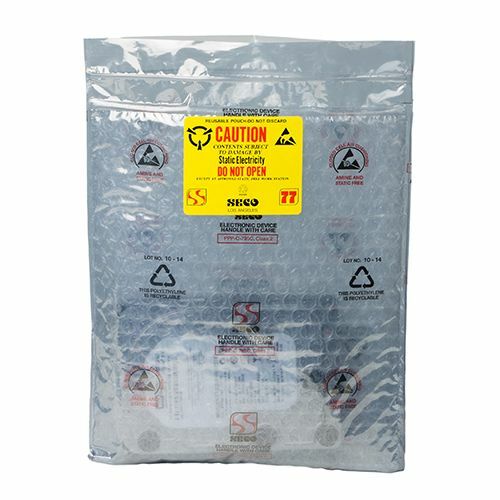 It offers amazing protection from external elements and created from heavy duty materials. 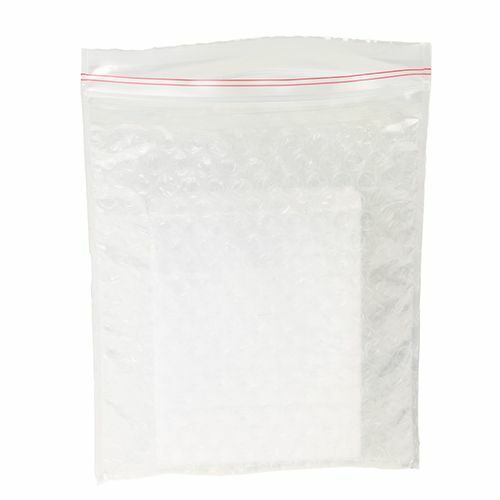 This clear pouch is prepared using high-quality polyethylene sheets, which contain a bubble material placed with the layers of sheets. 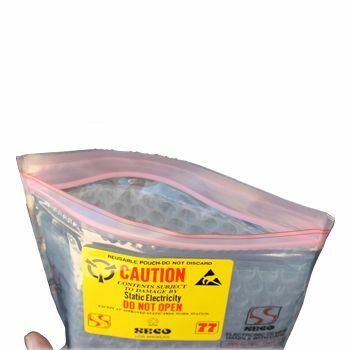 This means that this bubble pouch offers shielding from electromagnetic interference, while still offering excellent shock protection. 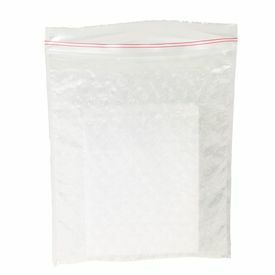 This clear pouch comes with an improved zip close function.